Xbox One Backward Compatibility is here. Now you can play a growing number of your Xbox 360 games on Xbox One at no additional cost. With over 100 titles available now, and hundreds more in the months to come, Xbox One is now the best place to play your Xbox 360 games. Experience the greatest games lineup in Xbox history—exclusively on Xbox One. - Xbox One Backward Compatibility is available at no additional cost, so you don’t have to pay to play games you already own. 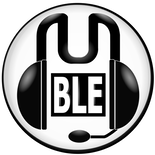 - Keep your game saves, game add-ons, achievements, and Gamerscore. - Enjoy the advanced features of your Xbox One like Game DVR, Screenshots and Windows 10 streaming. - Play multiplayer with your friends no matter which Xbox console they’re on. - Xbox One Backward Compatibility works with disc-based and digital games. 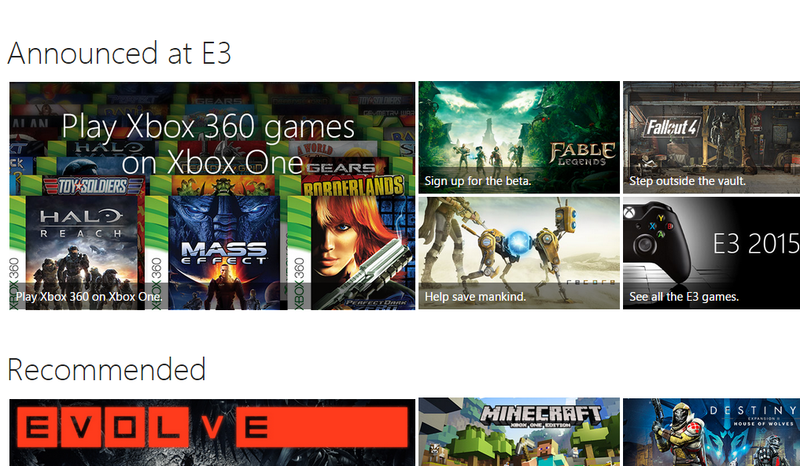 The digital tiles that you own and are part of the Back Compat game catalogue will automatically show up in the “Ready to Install” section on your Xbox One. For disc-based games that are a part of the Back Compat game catalogue, insert the disc and the console will begin downloading the game to your hard drive. After the game has downloaded to your hard drive, users will still need to keep the game disc in the drive to play. I don't play old games, regardless. I can see it being cool if you do still play 360 games but don't see why it would convince you to buy a One if up to now you didn't want one. I do have quite an XBL collection, including niche titles like Dark Reign. As for boxed titles, the Halo games have been rereleased and I rebought the few multiplats I wanted in my collection on PS3. Last edited by NickSCFC on Mon Jun 15, 2015 7:10 pm, edited 1 time in total. It might push a number of 360 users to upgrade, particularly if they're sitting on big libraries of games. But beyond that, it's not really a big thing. Sony quickly discovered that PS2 BC on PS3 was a big drain on resources for little payback and shelved it. This is emulated though where as PS2 BC required extra hardware (which was later removed). Sony made sure that the launch PS3 could play PS2 games through a hardware solution, but then decided they could make more money by removing the capability and charging for digital downloads. 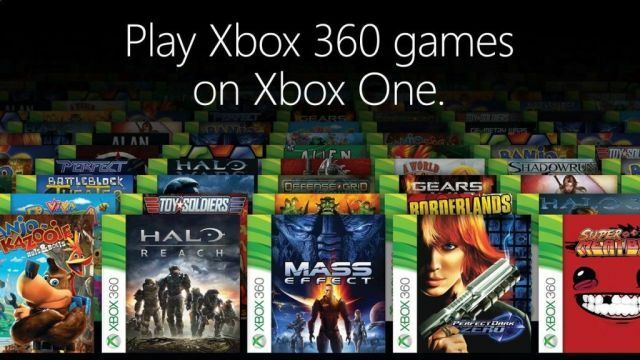 This is a great move by MS - there are a lot of 360 owners who'd like to be able to play their games on a new system. Last edited by jawafour on Mon Jun 15, 2015 7:14 pm, edited 1 time in total. I think the big thing is that its clearly integrated into the Xbox One, unlike the Xbox backwards compatibility on 360. Its a big deal that it doesn't cut you off from your Xbox One experience when playing these old games. Also free digital games transferring over. This will be huge fillip to the machine, I have got a lot of 360 games not yet started, it would be great to have the convenience of playing them on the Xbox one without having to use the old 360. I'd loved to have known about this before I sold my 40+ 360 games. I wonder if this will also mean compatibility with original Xbox games like Jade Empire and Panzer Dragoon Orta. NickSCFC wrote: This is emulated though where as PS2 BC required extra hardware (which was later removed). Unless you were in Europe in which case it was emulated. I know it's early. But not a great list at the moment. For hoarders it's good news, especially considering the patchy record of 360 hardware. I traded all my stuff in before this gen kicked off though, so it's not of much interest to me. I don't plan on getting one and this announcement is going to have no bearing on that. I have 300+ physical and 200+ digital 360 games so it's a big feature for me. Admittedly I was always going to buy an Xbox One at some point but this will mean I probably buy one sooner rather than later. The one niggling doubt I have is that they are going to update it piece by piece. They did that on the 360 with original Xbox games and we saw how that turned out. It'd only for preview members yet but a few more titles would have been nice but then it is just a preview and sure they'll add more regularly leading up to the full release. Wonder if you'll have to go via the store or if they'll appear to the right of the games lost ready to install. I thought the 60gb EU versions still had the Emotion engine chips in as they couldn't software emulate some games which is why it didn't feature in later versions of the console. SchminkyPinky wrote: I have 300+ physical and 200+ digital 360 games so it's a big feature for me. Admittedly I was always going to buy an Xbox One at some point but this will mean I probably buy one sooner rather than later. The one niggling doubt I have is that they are going to update it piece by piece. They did that on the 360 with original Xbox games and we saw how that turned out. This talk that you have to download a game even if you have the disc makes me think that they have created some way to recompile 360 games and create a native Xboxone game kinda like the way they showed porting iOS apps to Windows 10 at build. I'm assuming that's why the original developer needs to approve bringing the game to Xboxone. What this means for titles from companies that went bust is unclear. If you've still got the games then it is great but I'd much rather keep my collection on steam and have them past this generation of consoles. Plus I can make them look a bit better. I think its working much like playing an xbox one game. You have to install the game but can validate you own it with the disk. Maybe they have to run from the hard drive for the game streaming stuff etc.. to work. I assume they have to get permission as they'll also be selling the games on the store so probably works much like with Sony and the PSone classics range. Some games might not be able to be added due to expired licensing deals etc..